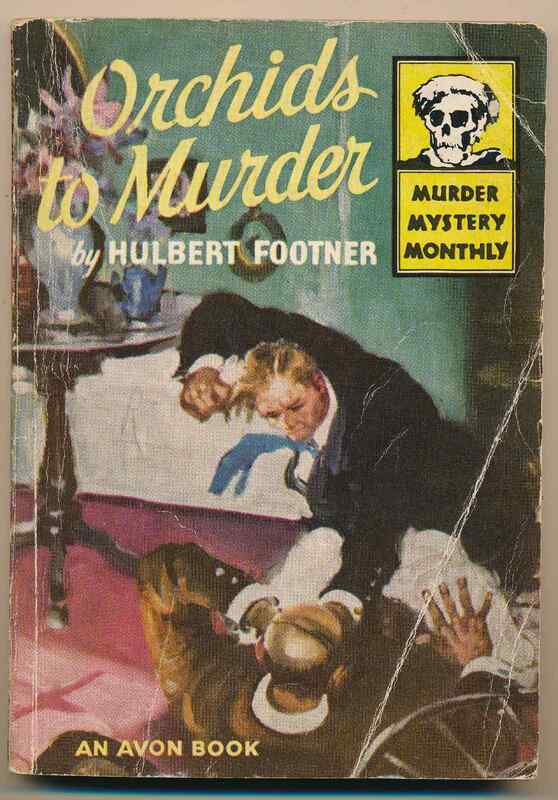 Orchids to murder : a "Lee Mappin mystery"
by Hulbert Footner ; introduction by Christopher Morley. New York : Avon Book Company, 1946. 164 pages. An affluent and accomplished actress disappears an hour before her wedding. Reading copy. Creasing to spine and covers, and edge wear. Pages toned, and spine rolled.